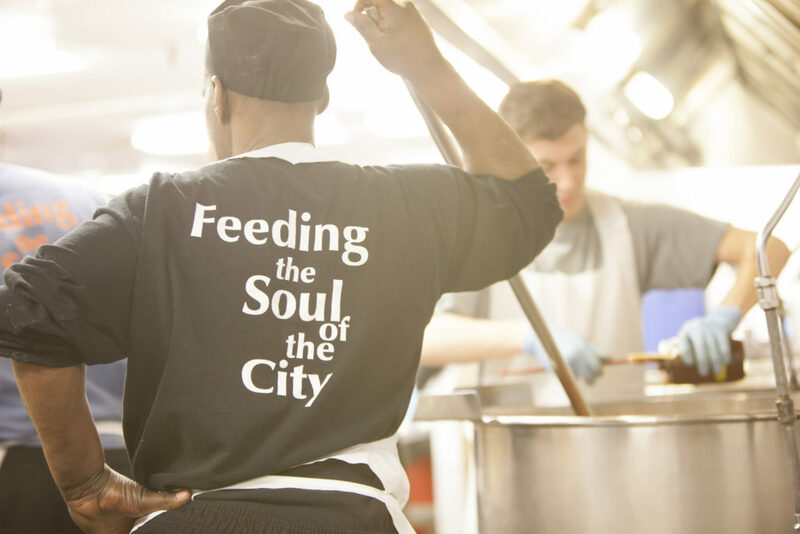 As the nation’s first and leading community kitchen, DC Central Kitchen develops and operates social ventures targeting the cycle of hunger and poverty. 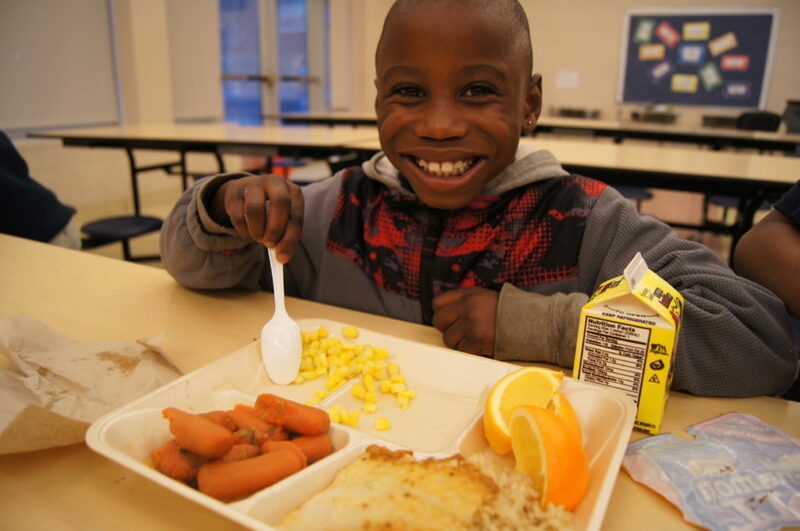 Each of our ventures create opportunities for meaningful careers, expand access to healthy food, and test innovative solutions to systemic failures. 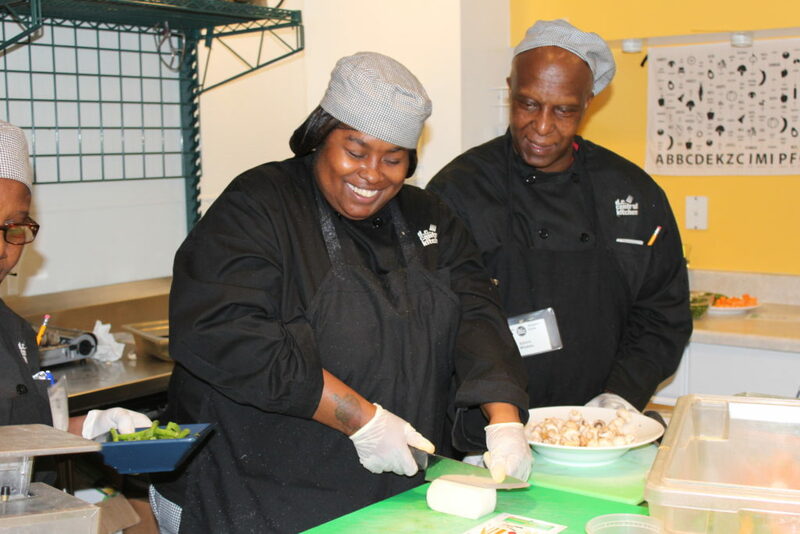 By preparing adults with high barriers to employment for culinary careers and creating good, living wage jobs for our culinary graduates here at DC Central Kitchen, we target the root cause of hunger by offering pathways out of poverty. Our commitments to earning at least half our budget through social enterprise, purchasing directly from local farms, recovering otherwise wasted food, and engaging the next generation of student leaders further advance our sustainability and extend our impact throughout the food system.